I checked with AT&T yesterday, and their response was still "coming soon." No specific dates, and they said that they still have not received training on selling and managing the new accounts (within a nearby store, anyway). 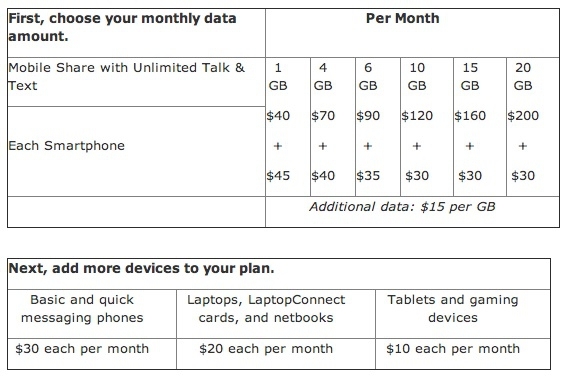 I've calculated that based on our current usage we can save at least $50-60 monthly using the shared data plan "bucket."